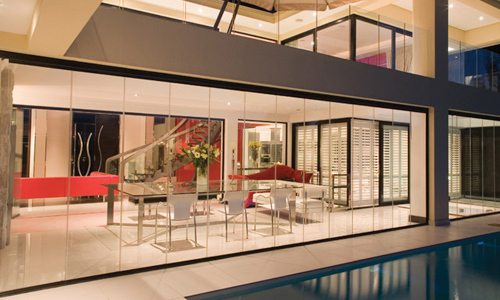 Euro-Wall produces glass folding doors that will fit every need for our customers. 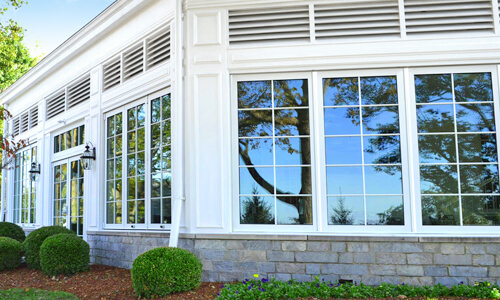 Our commercial glass folding doors are superior by design and we offer more choices in panel size, material and glass options than any other manufacturer. 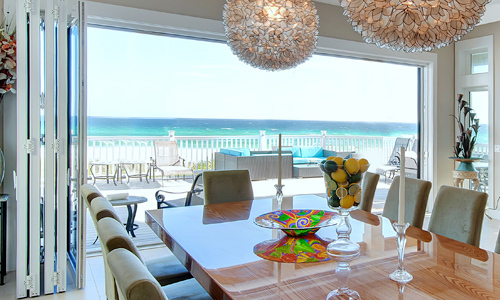 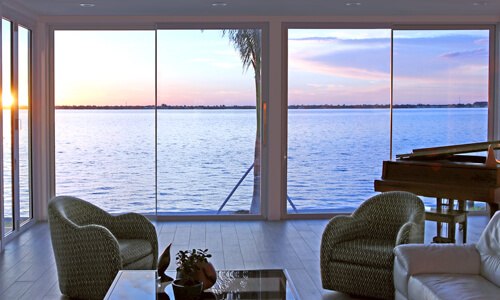 In addition to glass folding doors, we also produce sliding doors, and French doors and windows to meet the tough and stringent building codes that coastal authorities require. 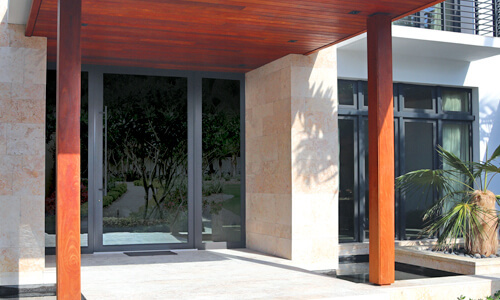 Euro-Wall produces both residential and commercial exterior and interior folding door systems for placement in structures anywhere in the world. 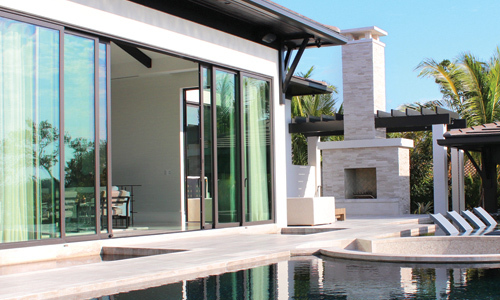 Euro-Wall glass folding doors expands the available options for folding door placements, whether new construction, retro-fit, or remodeling of existing structures. 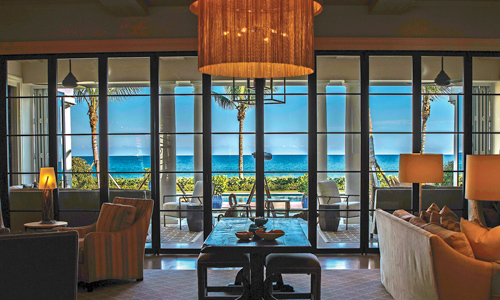 Euro-Wall Folding Doors specializes in High Velocity Wind and Hurricane Zones and coastal packages as well as standard climate options. 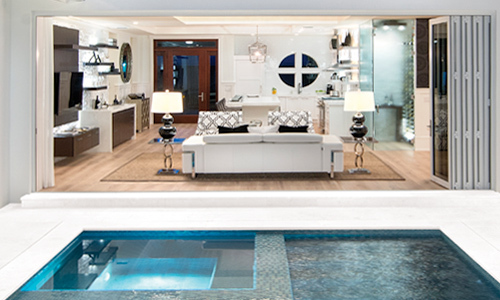 What do you mean by Superior by Design?